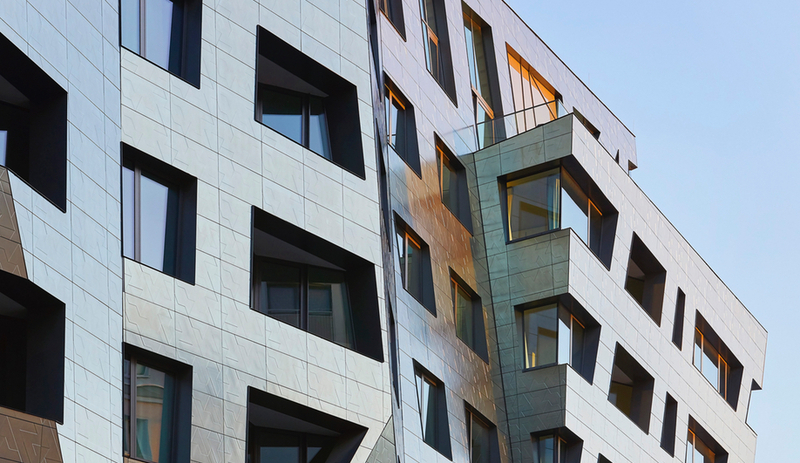 From a wearable tech device that tracks your moods to a poetic memorial for victims of terrorism, these five award-winning products and projects mix ingenuity with humanity. 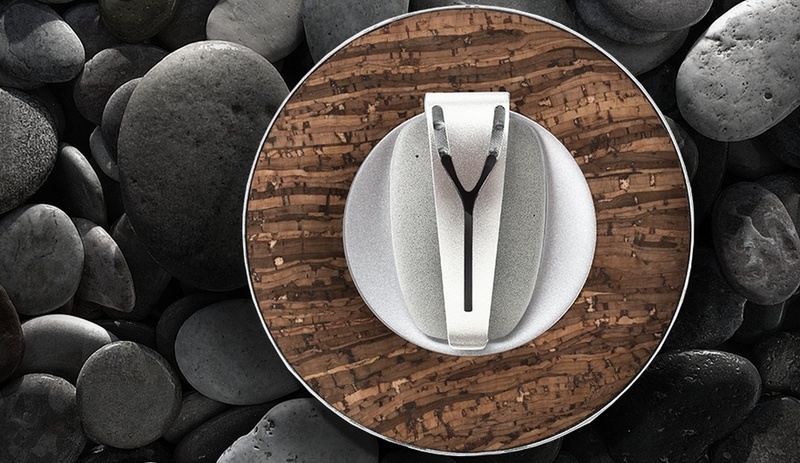 This streamlined personal health device is clipped onto the user’s belt or clothes to measure and analyze physical and emotional status via built-in sensors. 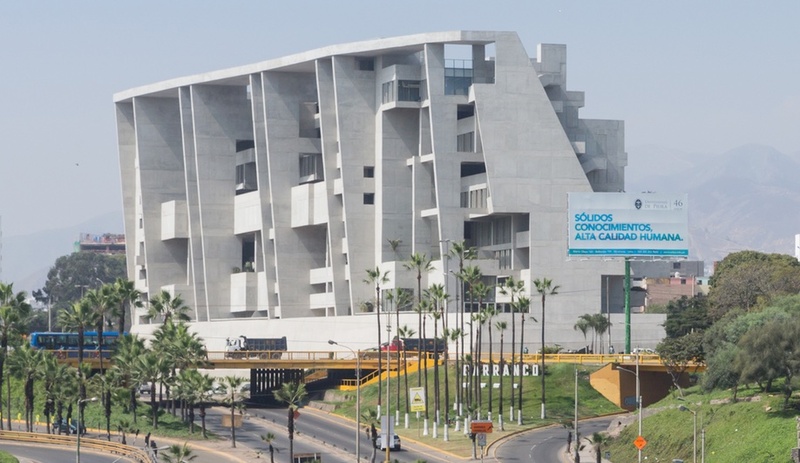 The results are translated into messages that are sent to a smartphone. If the user needs to stand up and move, or is in a bad mood, these messages might inspire him or her to take action. 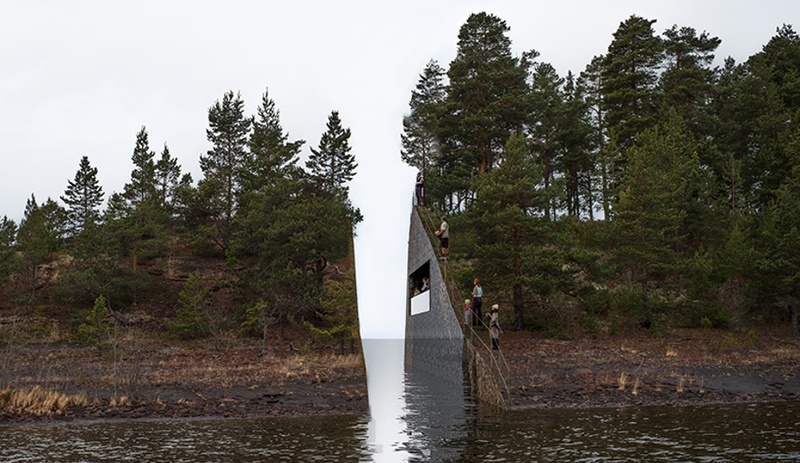 This planned memorial to the 69 people killed on Norway’s Utøya island during a terrorist attack (concurrent attacks in Oslo would bring the total death toll to 77) poetically interprets the wound left on the nation. 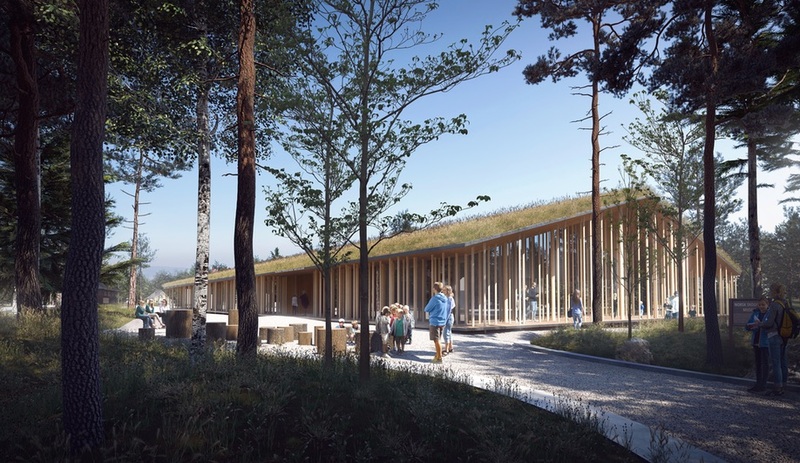 Slated to be complete in July 2015, the incision in the natural landscape cuts deep below the water, abruptly severing one end of the island from the rest. The names of those who died will be carved on the sheer rock face. 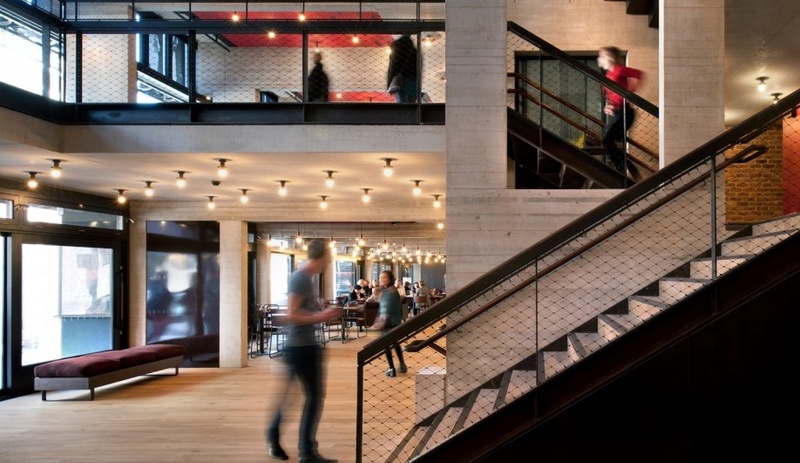 London firm Haworth Tompkins was able to draw on experience working on theatre projects such as the Young Vic and Royal Court for the new building of a venue that was previously housed in a repurposed 19th century chapel. 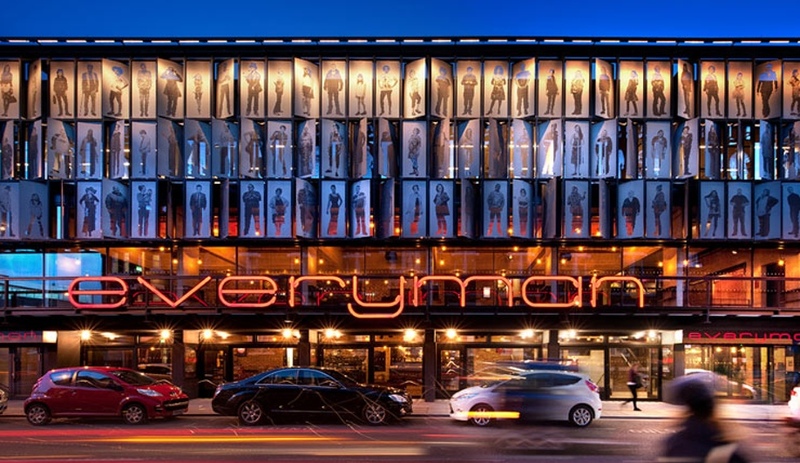 The new 400-seat auditorium mirrors the shape of the original’s, and is fitted out in refined materials and technical advancements. 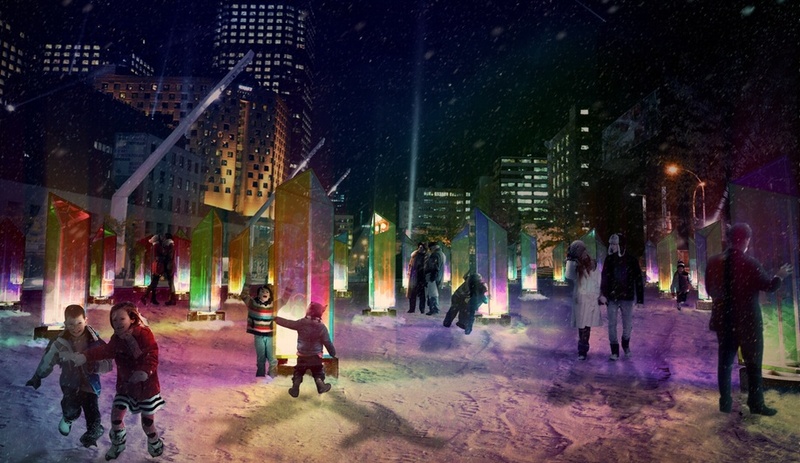 From December 10 to February 2, Montreal’s Luminothérapie will light up Place des Festivals with this kaleidoscope of colour, created for the event by Toronto firm RAW. The two-metre-tall polycarbonate prisms, laminated with dichroic film, contain light sources and can be twisted and turned by visitors to create changing patterns in the snow. 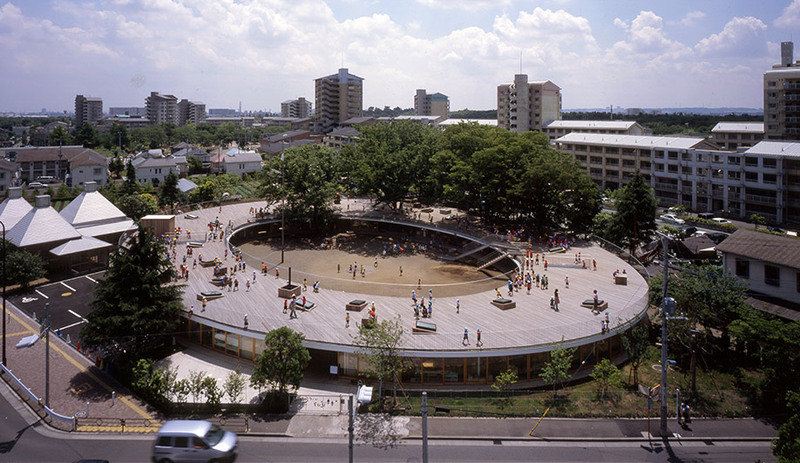 Speakers incorporated in the bases pour out an ambient soundtrack. Toronto architect and industrial designer Andrew Jones already knew a thing or two about designing products for public spaces – he’s the creator of the famous pink umbrellas of the city’s Sugar Beach. 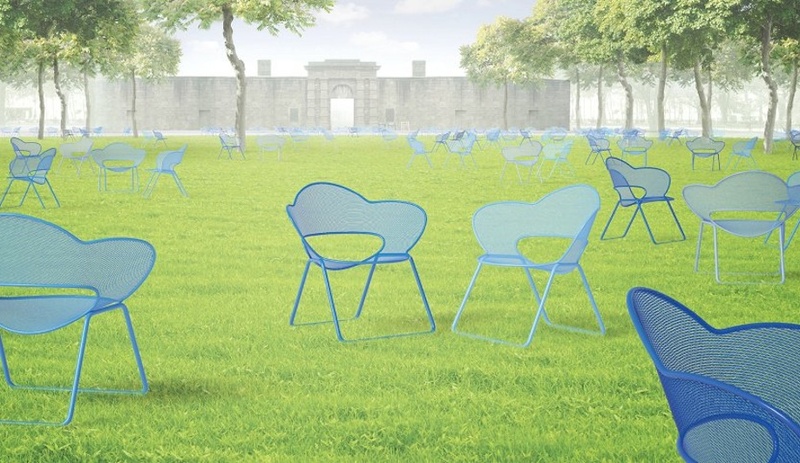 Imagining a field of chairs covering the lawn of New York’s Battery Park, he used a petal-like shape to form stackable, lightweight, steel chairs in four shades of blue powder-coat.